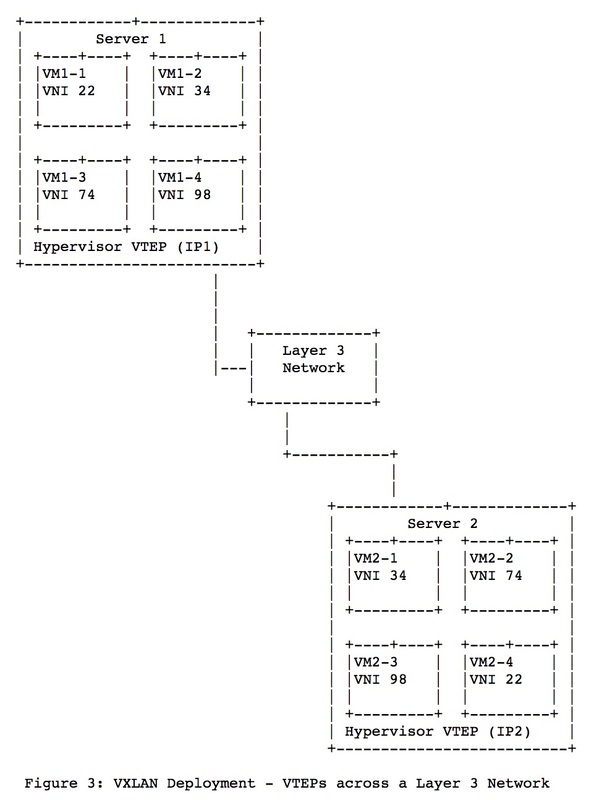 This document describes Virtual eXtensible Local Area Network (VXLAN), which is used to address the need for overlay networks within virtualized data centers accommodating multiple tenants. The scheme and the related protocols can be used in networks for cloud service providers and enterprise data centers. 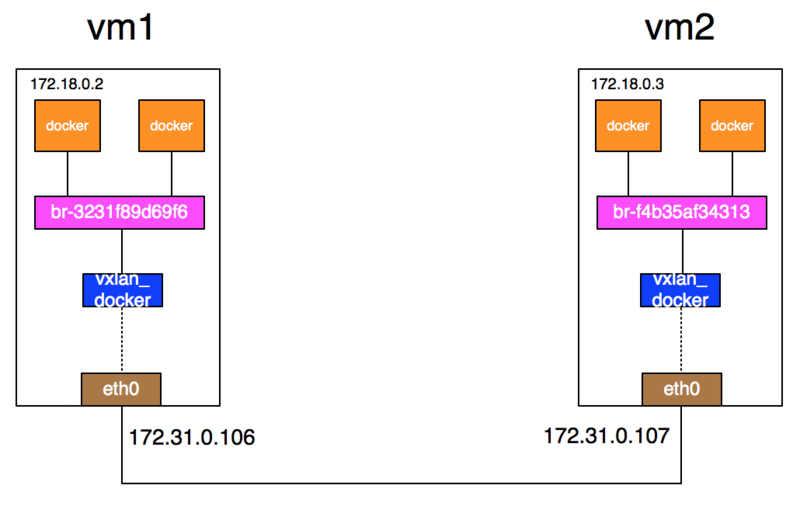 This memo documents the deployed VXLAN protocol for the benefit of the Internet community. PING 10.0.0.107 (10.0.0.107) 56(84) bytes of data. 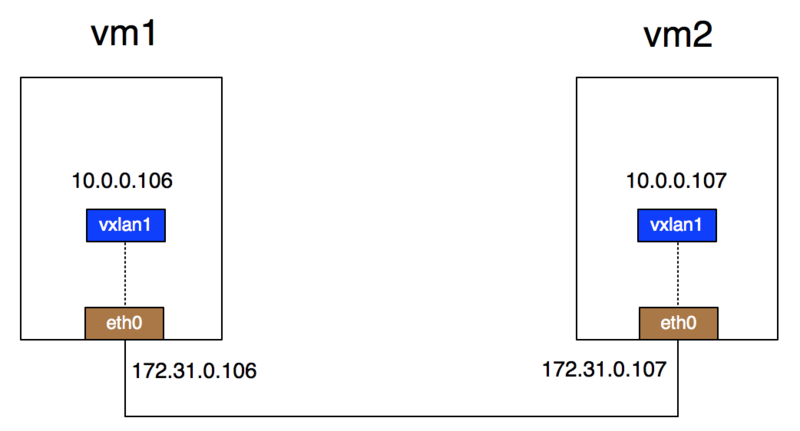 PING 172.18.0.3 (172.18.0.3) 56(84) bytes of data. PING 172.18.0.1 (172.18.0.1) 56(84) bytes of data.